James was born and raised in Sale, has lived in the city centre for several years and is now a resident of Chorlton, so knows Manchester very well. Starting his career with a large national agent 14 years ago, James moved on to a smaller independent a few year later, combining the positive aspects of both to establish Stevenson Whyte in 2008. 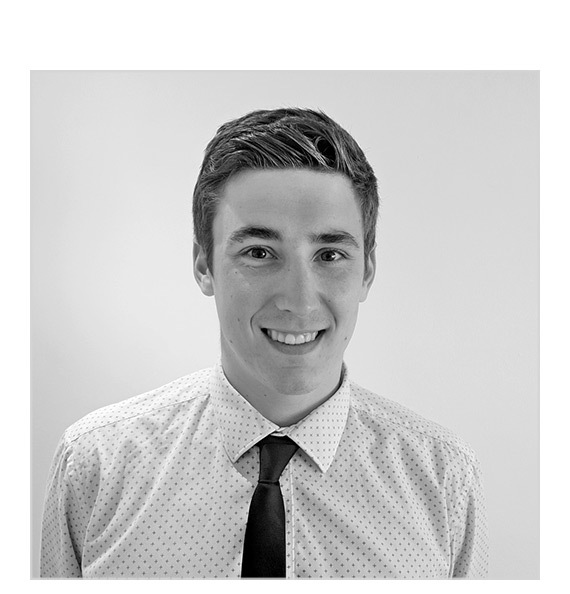 Whilst setting up the company James was also completing a 5 year degree in building surveying meaning that he could combine his love of property with extensive technical knowledge. Now a proud father of two young children, in his free time, when he's not trying to catch up on huge amounts of lost sleep, he likes to try his hand at baking and attempt to tame the garden at home. Debra was born in Stretford and lived in Urmston for a while but now back in the house she grew up in Stretford, her family home from when she was a child with her 7 siblings. 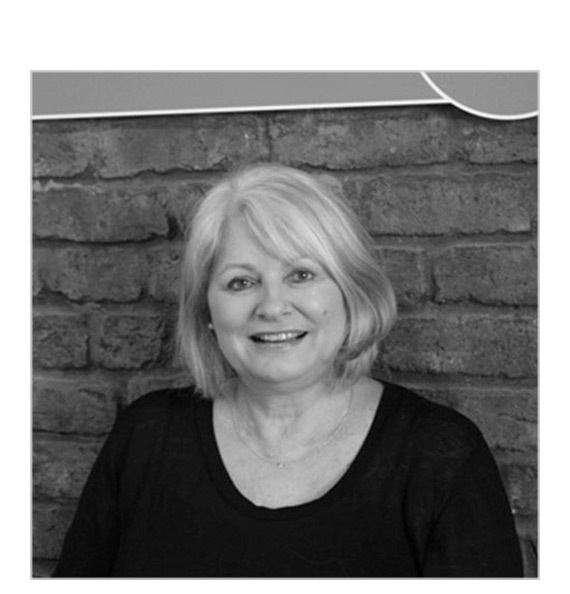 She has worked in the estate agency industry since 2000 with both independent and corporate agents and gained a wealth of knowledge of the residential and lettings business. She is passionate about people and property and her customer service standards are a very important part of her role. She is very much a people person and enjoys socialising with her family and friends along with a flair for interior design, decorating and up-cycling furniture. She has one daughter who has recently got engaged and is looking forward to the wedding in a couple of years time. 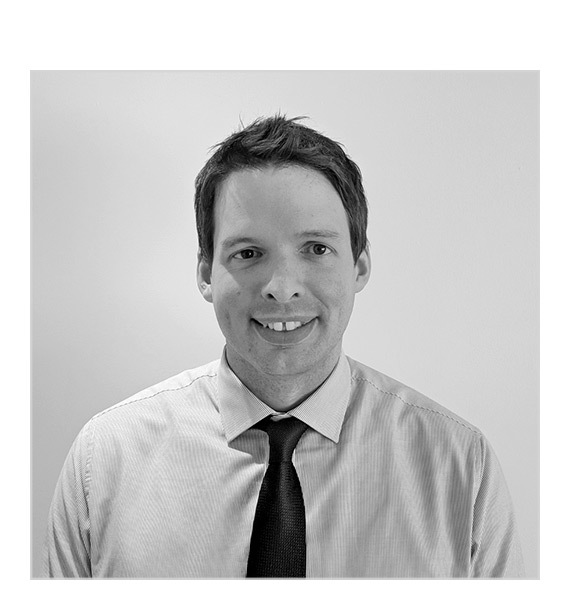 James was born in Salford and grew up in Worsley, he's tried his hand in a few jobs previously, including being a postman, before finding his property manager role at Stevenson Whyte. With a constantly expanding knowledge of property maintenance and resolutions, he's the main port of call for tenants and landlords with maintenance issues. In his spare time James likes to watch "the best football team in the world", Manchester City and has held a season ticket since before he can remember. When not watching city he also likes going hiking with his dog, Harley. 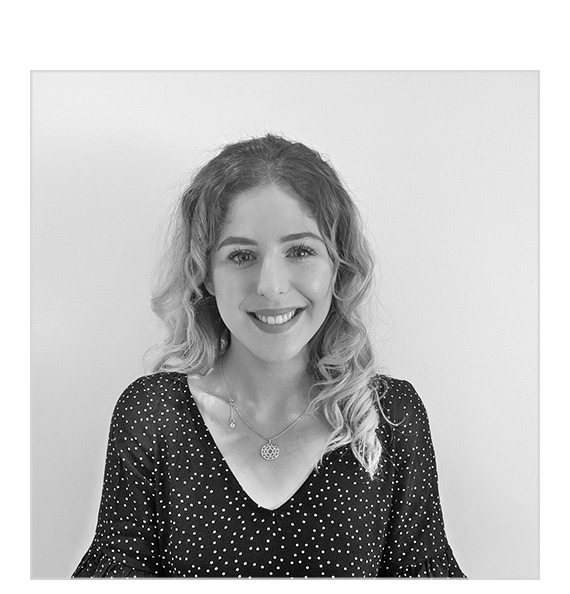 Jennie is new to the estate agency business and has been an employee of Stevenson Whyte since March 2017. She loves the variety the job presents and enjoys meeting different people on a daily basis, helping them achieve the home of their dreams. Jennie originally studied Dance at college/university, having been brought up within a performance background Jennie has danced ever since she was five years old, trained predominately in Ballet, Tap and Modern as well as learning new styles throughout further education. Following education she decided to continue her dancing on the side whilst concentrating on developing her sales and property skills. She still loves taking part in shows outside of work as well as exercising, socialising and eating out. Anne grew up in Sale and has lived in the area for many years. She has had a varied career starting as a librarian in public and college libraries and later qualifying as a Special Needs/ Basic Skills teacher which took her from high security prisons to units for vulnerable young people. She enjoys the (slightly! )less challenging environment of the property business. 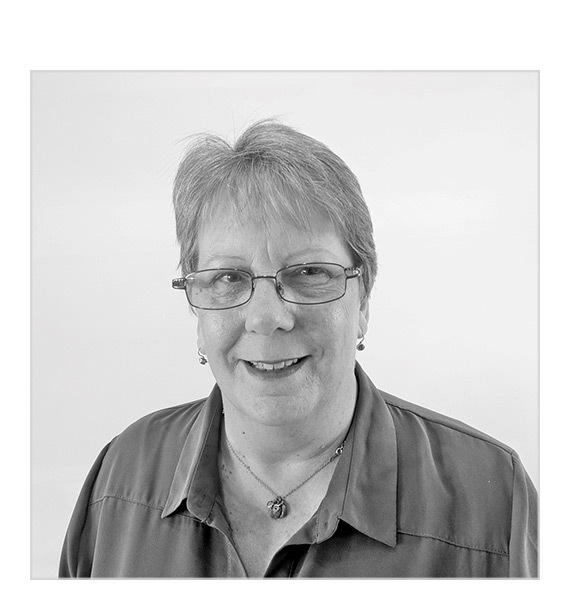 Anne loves socialising with friends and family and fairly frequent holidays. Kevin was born in Manchester and has lived in the area for all of his life. He's has had a very varied career, from nursing to pipe installation, latterly property maintenance, which he's been doing now for nearly 15 years. 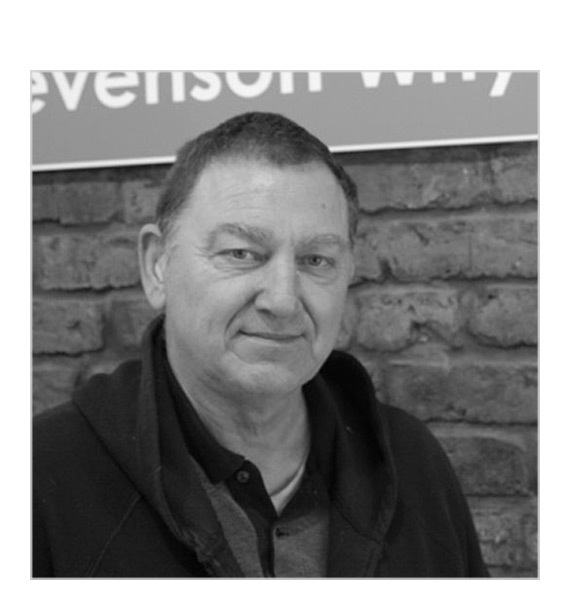 Kevin has worked for Stevenson Whyte for several years and is our trusted handyman for all occasions. When not fixing leaks and repainting properties he loves walking his Jack Russell dog Molly, who occasionally joins him on his call outs, as well as honing his culinary skills in the kitchen.